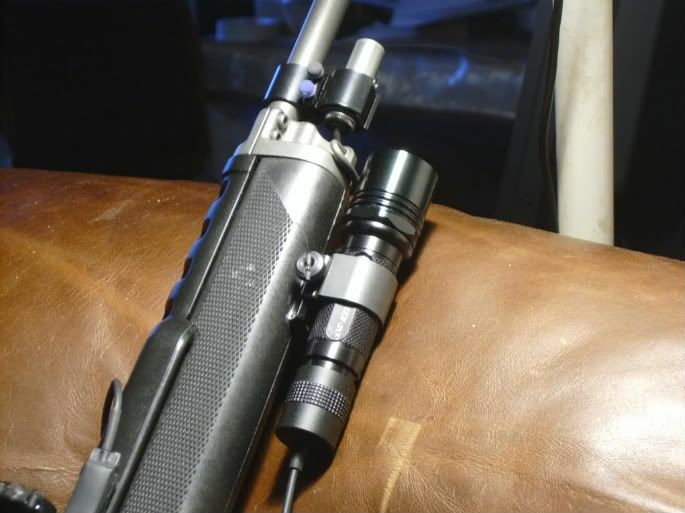 I have made a rechargeable conversion of a Surefire 6P flashlight, into a weapon light of 345 lumens. You can mount this baby in a 5.56 mm a 50 caliber or a shotgun, it will shrug recoil no matter what caliber you shoot. I have machined the interior of the Surefire body, to accept the use of a premium quality Lithium Ion rechargeable battery. This machining operation left a lip of metal that trap the battery and make it immoveable. No matter how strong is the recoil the battery is trapped inside the body with no place to go. 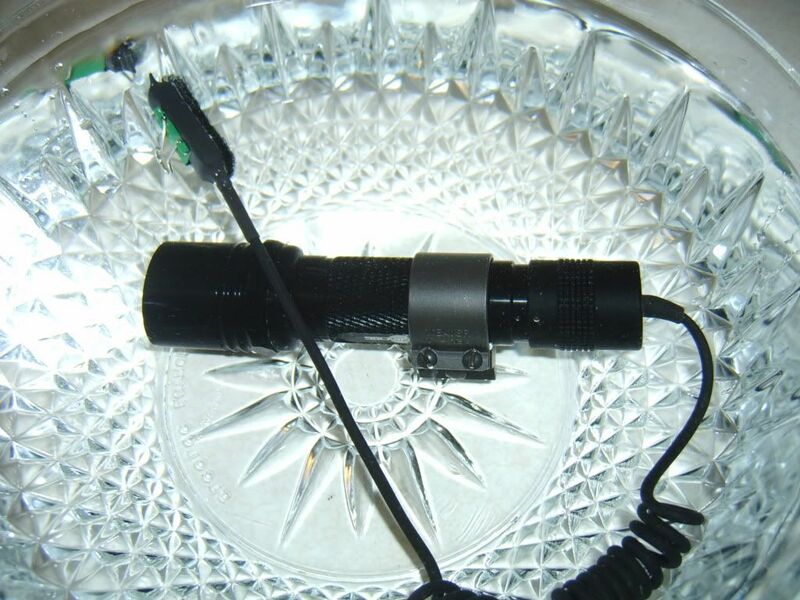 Others lights allow the battery to move forward under recoil and batter the lamp. The special machined Surefire body is a part of the equation. The tail cap has a remote cable switch with pressure pad, so you can place it on the stock of your rifle or shotgun, under your thumb. Yes thumb pressure will activate the light. Usually this type of light uses 123’s batteries, they go fast under the power of 345 lumens, so we opted for a long run time battery, rechargeable, that will last you close to 2 hours of run time. 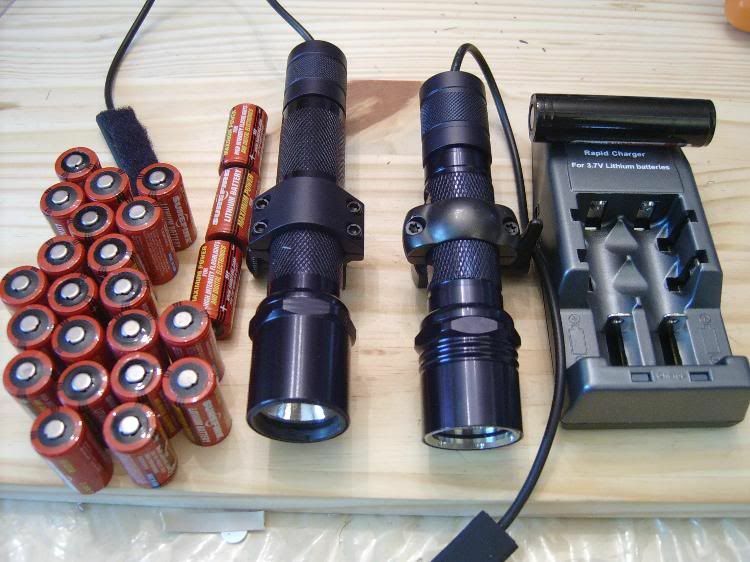 Moreover, when you are unsure of how much battery juice is in the battery, just pop it into the charger and you get a full charged battery, ideal if you practice much night shooting with your AR. You cannot do that with 123’s primary batteries unless you are willing to dump expensive half used batteries. Li Ion technology will provide extend use if you don’t use the light, an occasional full top charge every 5 months will keep the battery at full capacity. We have used a crenellated bezel up front, but I also have available a Z-32 Surefire bezel with no crenellated, if the customer so desire. I provide the light with a Weaver ring, so you only have to attach it to a Weaver or Picattiny mount. E-mail me if you want to mount it on a sporting rifle and need to know which mount to use and where in the rifle to put it. I provide the charger with a a/c d/c cord, so you can also charge from your car. If you are not interested in the rechargeable system, I provide the light with two 123's batteries. Also write me a this e-mail if you need more information or want to pay with money order. If you PM me here, it will take longer to answer you, as I am working away from the computer, while e-mails I always can answer from my cell phone. 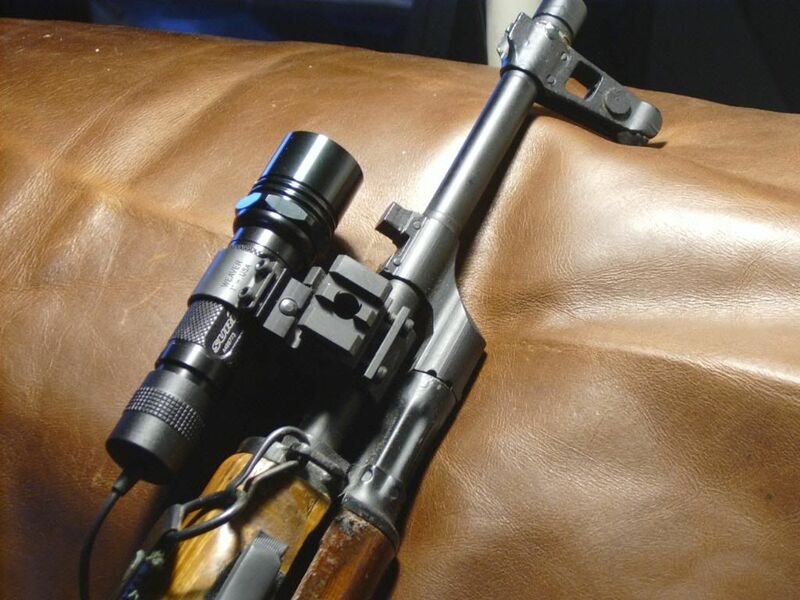 And here is mounted on the scope in the top position, but it can also be mounted side ways right or left. 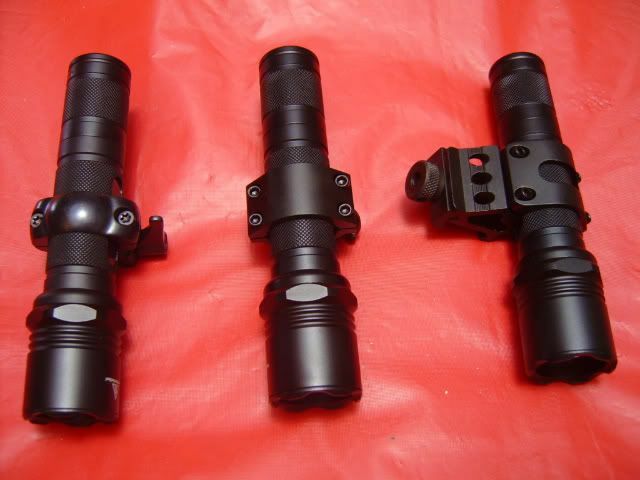 Surefire have the 961 tactical light going for $420 it is 225 lumens for 20 minutes on 3 disposable 123 batteries. My version is over 300 lumens with a run time of 2 hours, running on a rechargeable battery, shorter in lenght at 5.2" and for $175 shipped to your door. [b]One member e-mail me with questions about he pressure pad switch, and how good was under heavy rain. I was willing to try it in a bowl of water, I put a clip on the pressure pad, so the light will stay on, and I submerged it for 15 minutes, while I took the pictures. Not a drop of water got inside, not any bubbles raised from the seals. 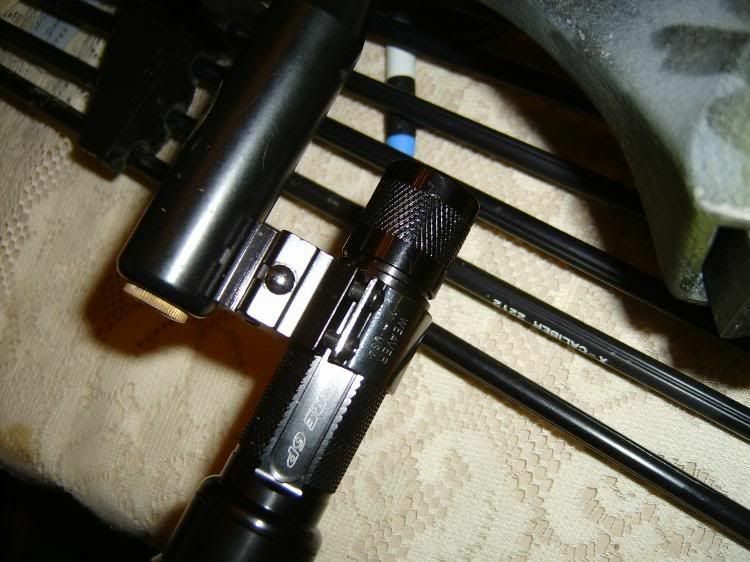 I have mounts, here shown in a shotgun magazine, it will quick detach. Surefire weapon lights are very good, but they run on RC123’s batteries, which are costly (around $2 each for the Surefire brand). 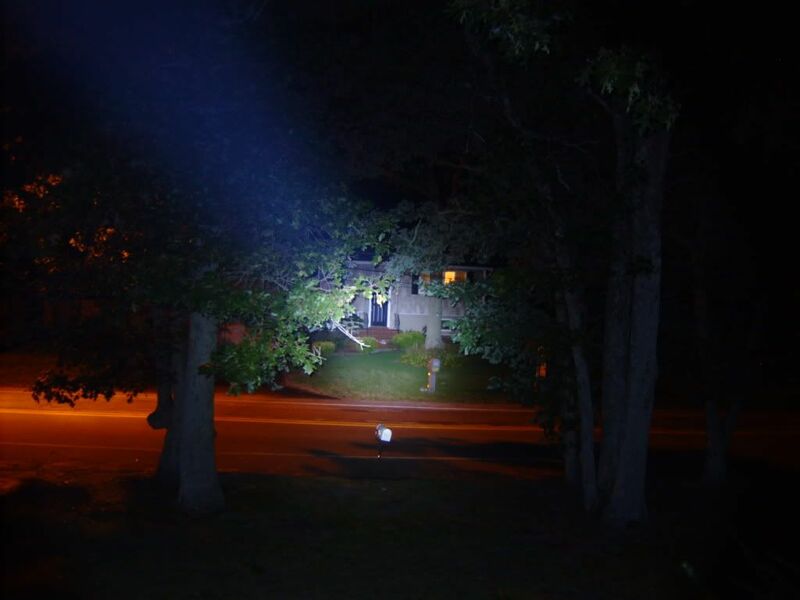 A two battery Surefire will do 65 lumens for 1 hour on two batteries or 120 lumens for 20 minutes with the P-61 lamp. 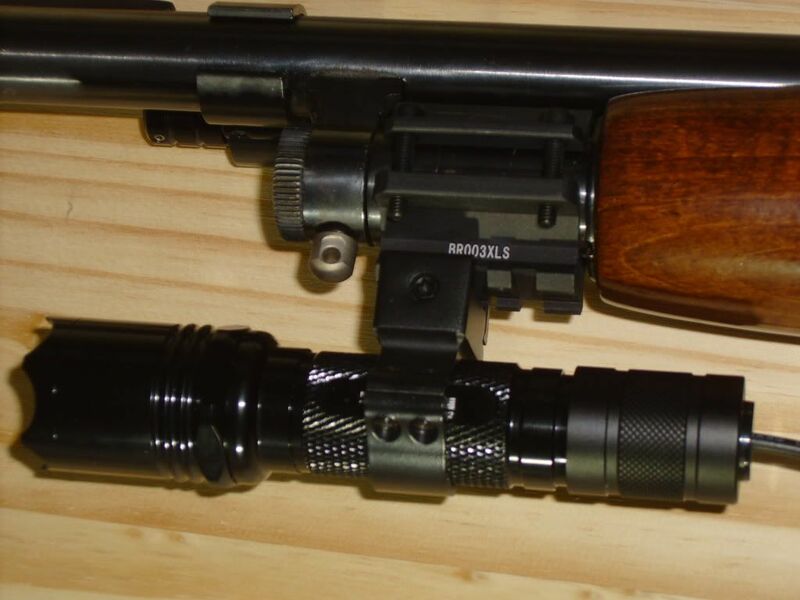 A 3 battery weapon light will do 200 lumens on three 123’s batteries for 20 minutes. 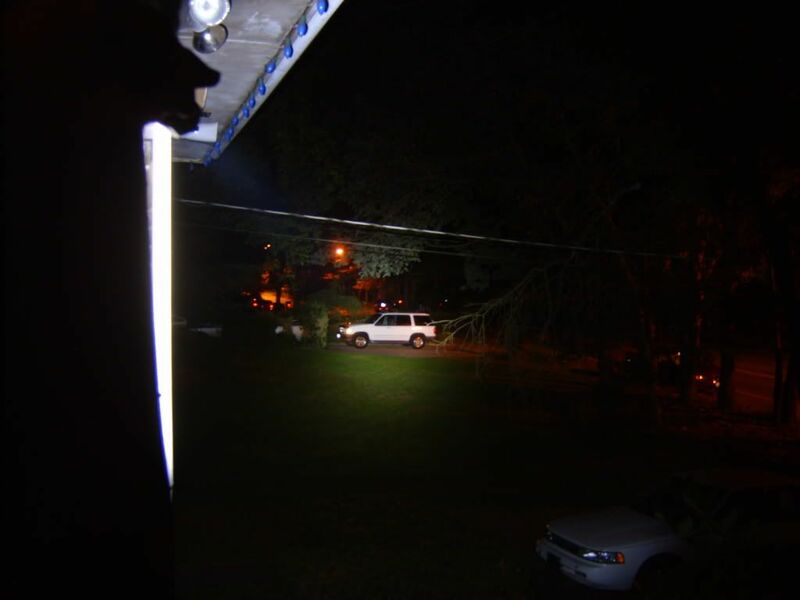 That is $18.00 in batteries for one hour to throw a 200 lumens beam, with a lamp’s life of 36 hours. 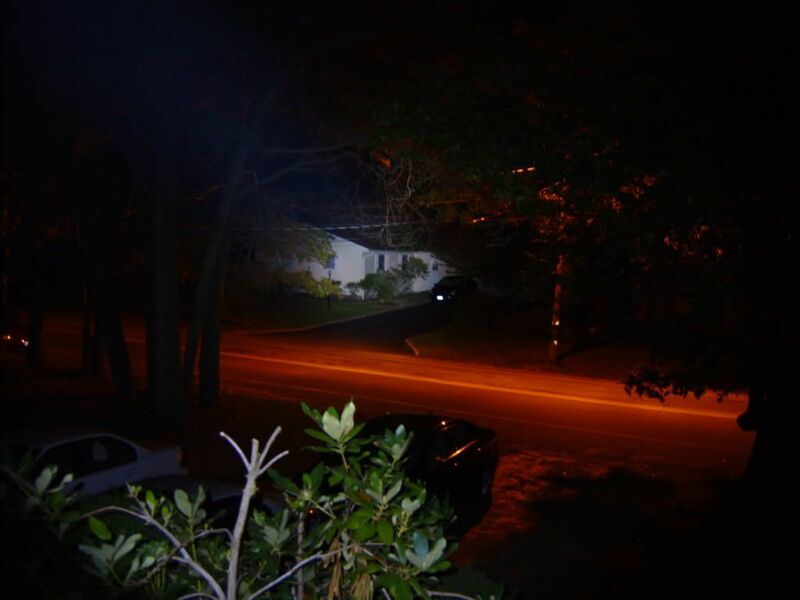 You can see such a light (a Surefire 9P) on the picture left. On the right side is my offering of the tactical weapon light with a lamp life of 50,000 hours, running on a rechargeable battery with 2 hours run time, and outputting 300 lumens. The battery life is 2,000 hours (it can be recharged 1,000 times) after that, a new battery will cost $23 shipped. 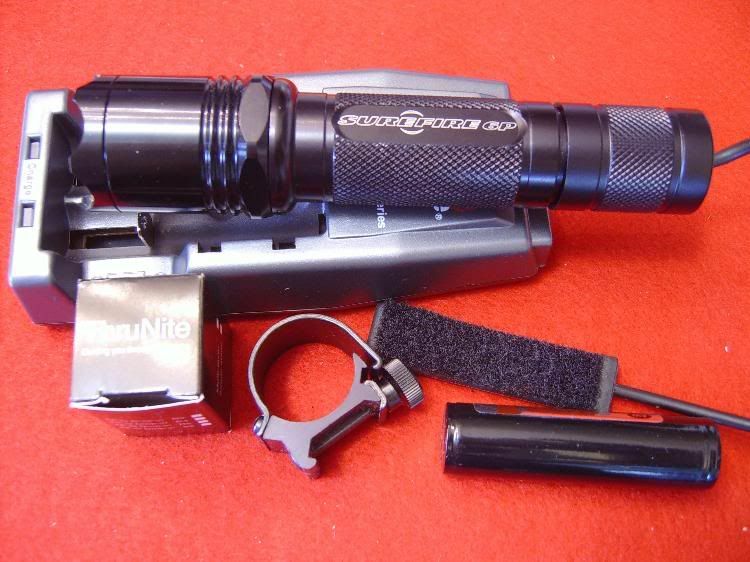 If you were to use the Surefire 200 lumens light for 2,000 hours you will spend $36,000 in batteries. Stop wasting money in expensive 123’s and e-mail me for the tactical weapon conversion. And it’s shorter and lighter too. 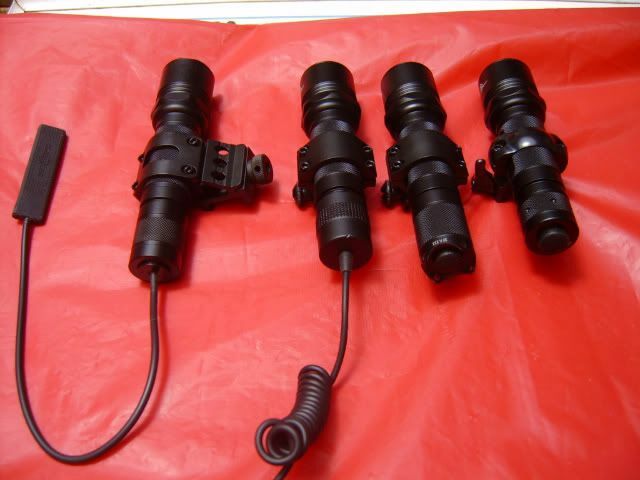 I HAVE THREE MOUNTING OPTIONS FOR YOUR WEAPON LIGHT. For the weapon light I have four switch options. 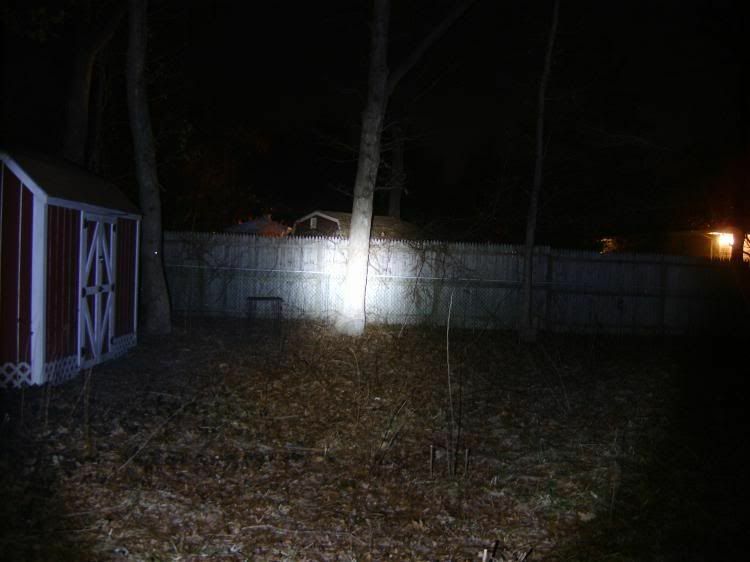 Due to a new reflector shape, the new lamps have a gain in range of over 20 yards. The flood seems to be the same, so people clearing rooms will be well serve. 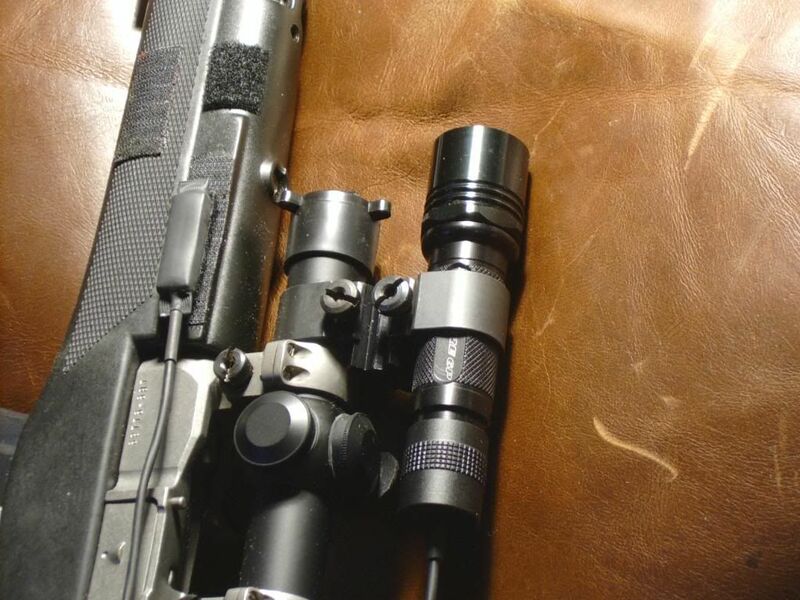 I have now the best long throw small head light in the market, your AR will have a superior range all over all other lights, my tactical light is six times more powerful than a similar incandescent 6P or G-2. C-2 etc light.